According to AccuWeather Meteorologist Frank Strait, there have been a number of reports of wind damage and hail damage from the storms this evening March 24, 2019. The worst so far has been in Collin County, Texas, in and just south and west of McKinney. Baseball-sized hail was reported; it may have been even larger than that in a few places," Strait said. As per R2 Roof Guys a Dallas based Roofing contractor, when you’re on your roof, you should be looking for possible hail damages to different parts of your roof. 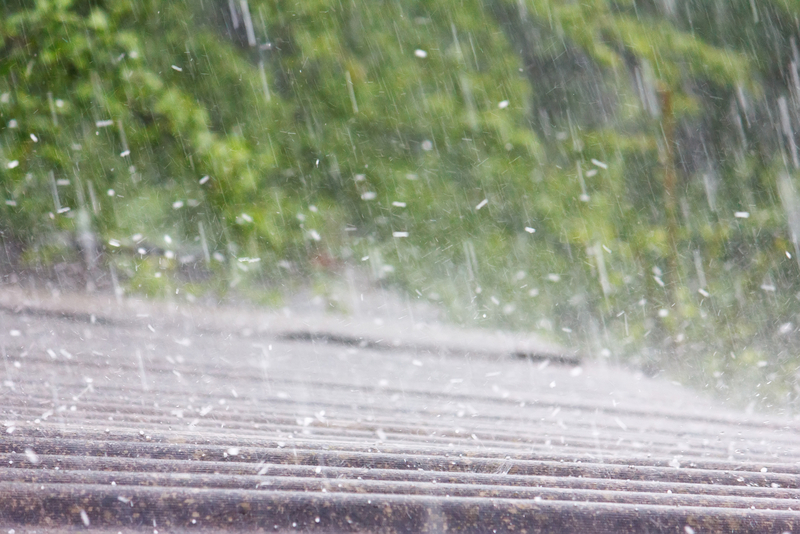 You may even ask your neighbors whether they have any hail or weather damage to their roof. Call R2 Roof Guys at 214-405-4396 for any emergency repairs to your roof from hail damage in McKinney, TX.